Walgreens entered into a partnership three years ago with Theranos, which offered simpler blood-testing methods using a few drops of blood from a finger prick. Effective immediately, Walgreens says it is closing all 40 Theranos "wellness centers" in Arizona that conducted blood testing. That means Theranos' services will no longer be offered at any of its stores, the retailer says. Walgreens was one of the early adopters of Theranos' technology, inking its partnership three years ago. 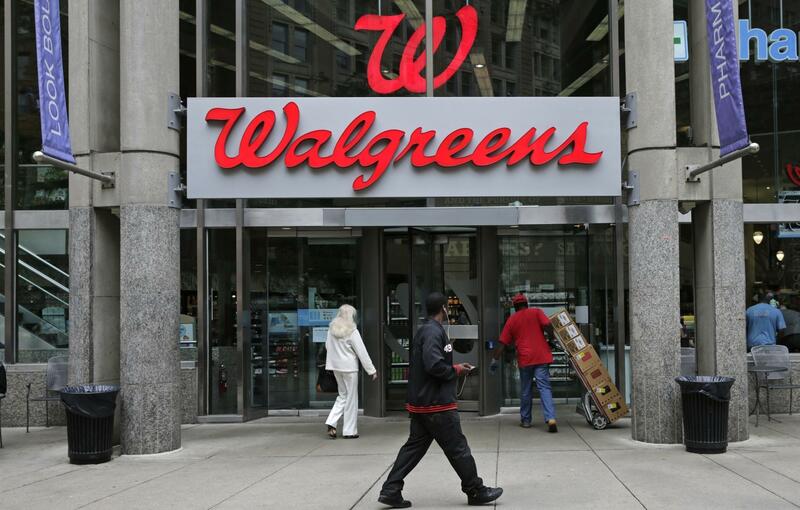 In a statement, Walgreens Senior Vice President and head of commercial market development Brad Fluegel cited how the company recently voided Theranos blood-test results, which might have affected patient diagnoses. Earlier, this year Theranos said it corrected tens of thousands of test results. Fluegel also cited federal regulators' ongoing concerns with the steps Theranos says it has taken to improve its reliability and safety. "As the Centers for Medicare and Medicaid Services (CMS) has rejected Theranos' plan of correction and considers sanctions, we have carefully considered our relationship with Theranos and believe it is in our customers' best interests to terminate our partnership," Fluegel said. CMS previously reported finding major problems at Theranos' California lab, and the agency is expected to announce within weeks whether it plans to issue sanctions on the company, which could devastate its business. Theranos is also under civil and criminal investigations by the Securities and Exchange Commission and the Justice Department. Last year, the Food and Drug Administration reported problems with the company's proprietary blood-testing device, known as the Edison. "We are disappointed that Walgreens has chosen to terminate our relationship," Theranos Vice President of Communications Brooke Buchanan said in a statement. She said the company plans to continue serving customers through independent retail locations. Theranos rocketed to success by offering simpler blood-testing methods using a few drops of blood from a finger prick. Its founder is the intense and charismatic Elizabeth Holmes, 32, who started the company after dropping out of Stanford. At one time, Holmes was the youngest and richest self-made woman, and she still owns half of her closely held company. Luminaries from defense, banking and politics sit on her board of directors, including former Secretaries of State Henry Kissinger and George Schultz. She has said the inspiration for the business came from her strong aversion to needles at doctors' offices.